Award-winning Markilux and Weinor awnings which can be tailored to your garden. The range includes all cassette types, sizes and styles. Use our patio awning finder tool to create the perfect al fresco living space. 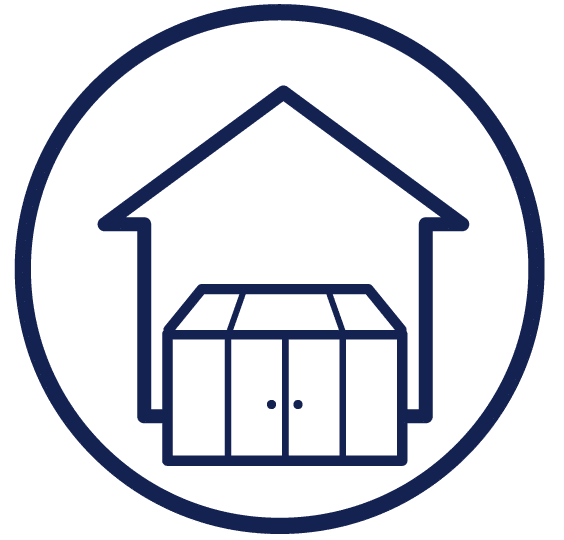 Sometimes known as fabric roof awnings, these products have fixed frameworks and support posts from maximum stability. This means they can cover large areas and withstand heavy duty usage. Roof shading for conservatories and glass rooms. Markilux and Weinor provide a number of solutions for mounting either under or over a glass roof. Markilux and Weinor vertical awnings are used to shade windows either internally or externally. View the full range of vertical awnings here. 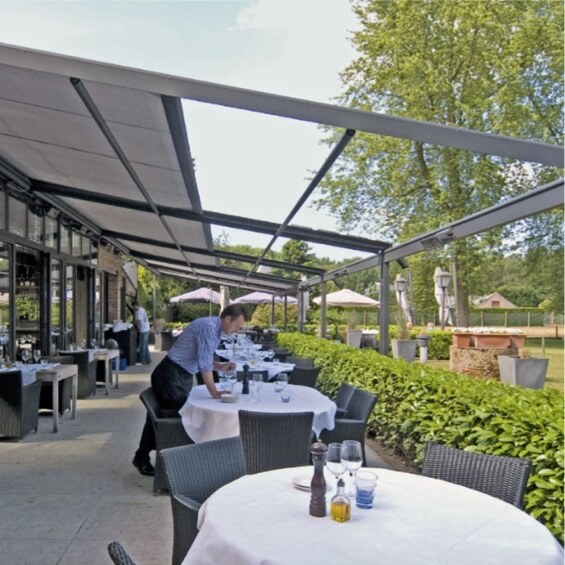 Some Markilux and Weinor awnings require no wall mounting, providing a solution for open spaces. Find award-winning freestanding awnings here. Weinor’s modular system offers complete flexibility with design. For more on the Terrazza glass roof or Glasoase glass room, take a look at our glass products. We offer an extensive range of quality sun awnings from leading German brands Weinor and Markilux. These retractable wall-mounted, freestanding and combination designs are the perfect way to protect family members from the elements, maintain a cool temperature inside your home or increase useable business space. Using only very highest quality UV protected, water and fade resistant fabrics Markilux and Weinor awnings will last for years. With each awning made to measure and fully customisable, with hundreds of colours and frame choices, Roché have a sun awning for every garden and terrace. Not sure what you are looking for? Contact our experienced team. Patio awnings are often called folding arm or retractable awnings. These wall mounted designs can be used to shade anywhere, from domestic patios to commercial shop fronts and cafés. Roché offer award-winning Markilux and Weinor designs in a huge choice of styles and sizing options. Veranda awnings are wall mounted with front support posts. They have a framework for greater stability, and are therefore strong enough to shade large areas. The fabric cover can still be extended and retracted, but the framework remains fixed in place. Freestanding awnings do not require wall mounting, providing a solution for open spaces. These freestanding frameworks allow you to mount one or two patio awnings to them. A butterfly awning is where two awnings are fixed to a central support framework, creating a wing-like structure. Control light and heat levels and create a more comfortable living space with a conservatory awning. These Markilux and Weinor products have been developed for roof mounting, providing shading and temperature control from either under or over the glass. They provide a modern alternative to conservatory roof blinds. Vertical awnings provide coverage for sun-facing windows. They have been developed using patio awning technology, and are resilient enough for external fitting. Side blinds extend horizontally outwards to enclose a patio area for privacy and sun, wind and rain protection. Using the German-engineered Weinor modular system Roché provide a glass veranda solution called a Terrazza or a fully enclosed glass room called the Glasoase. Together they provide an unlimited number of combinations for bringing the garden seamlessly into your home. Looking to undertake a home improvement project, renovation or self-build? Find the inspiration you need by visiting Grand Designs Live. The show features hundreds of exhibitors, as well as free advice on design, planning and construction from home improvement experts. Roché regularly showcase a range of retractable, freestanding and combination designs from our award winning German partners Markilux & Weinor. 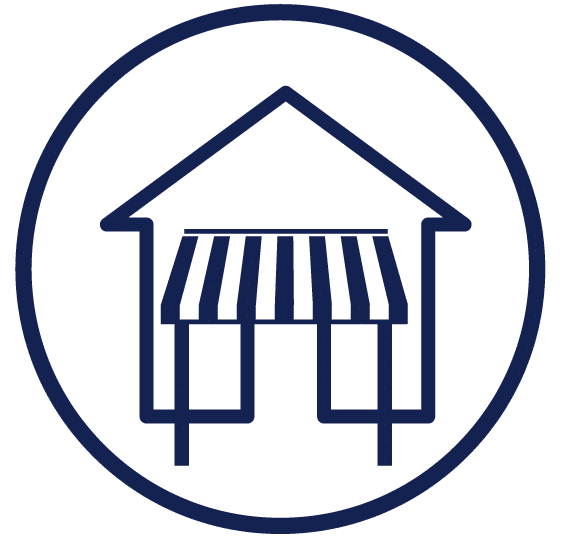 Find out how to incorporate an awning in to your upcoming project, or simply get some fresh ideas for extending your outdoor area. At Roché we pride ourselves in providing exceptional products and services at a great price. We only work with globally recognised German awning manufacturers Markilux and Weinor. We aim for complete price transparency and never use a hard sell approach. 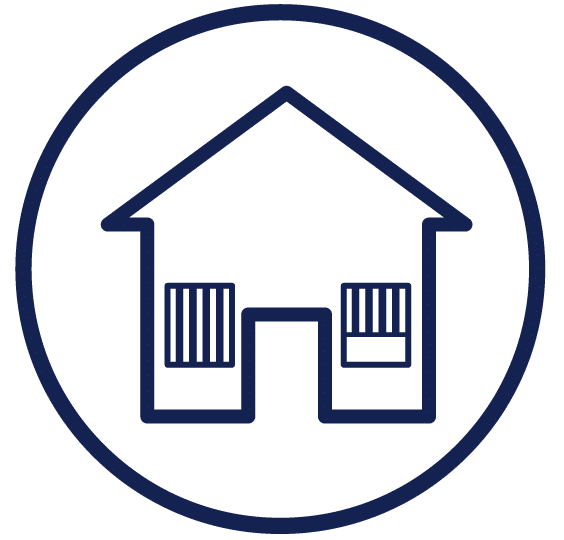 All our surveyors are highly experienced in awnings having been ex-installation engineers of our products. 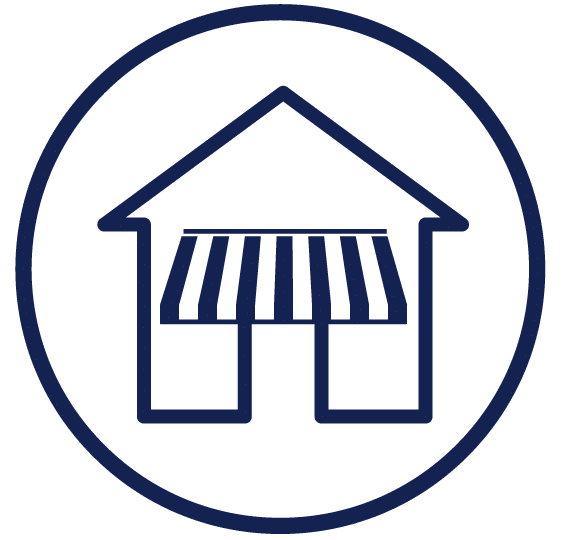 This philosophy and approach has allowed Roché to offer the industries longest standard awning workmanship and product guarantee of 5 years for over 21 years. Our high quality domestic and commercial awning solutions are designed, manufactured and installed in partnership with globally-recognised German brands Markilux and Weinor. We choose to only work with Markilux and Weinor as over many years we have found them to offer the highest quality and most reliable products in the market, providing years and years of hassle-free usage for both domestic and commercial customers. 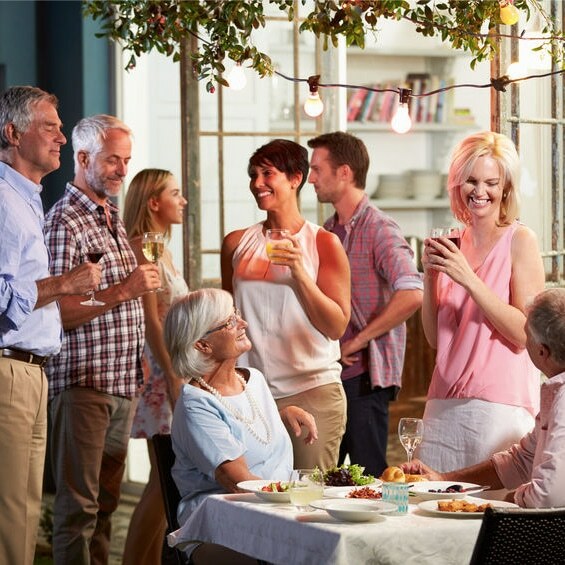 By working with with leading heating, lighting and home automation specialists Roché can transform any outdoor space into a living space usable throughout the year, day or night, and all controllable via a single remote or your mobile phone. Our patio, freestanding and veranda style awnings allow you to spend more your time living and dining outdoors, come rain or shine. Conservatory, vertical and side blinds provide shading protection on sunny days and add privacy to your home. Glass verandas and rooms are a stylish solution to extend your home living space, allowing you to enjoy your garden in complete comfort. 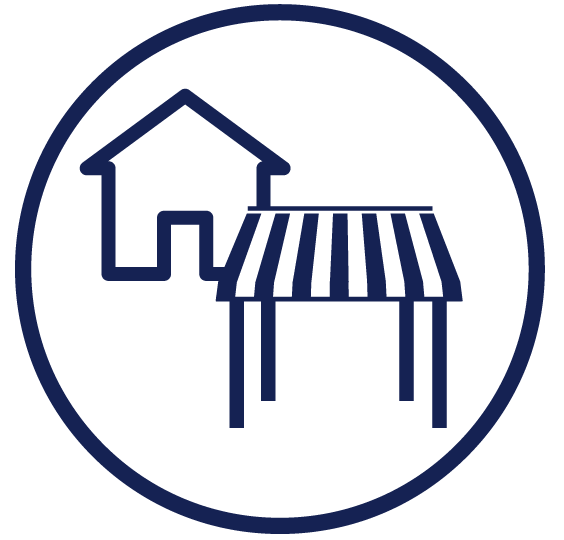 Awnings are a great way to extend your commercial premises at a fraction of the cost of traditional methods. Cost of coverage starts at around £40 per square foot. With integrated heating and lighting this outside space can be utilised all year round. With support of our manufacturing partners we can produce illustrative designs of different options, working closely with clients, architects, contractors and consultants to deliver the perfect solution. No matter how big or small the project Roché can help. “Just a note to let you know that work has been completed and how delighted we are. Everything went according to plan. The fixing was carried out with efficiency and the minimum of disruption by Chris & Nick. We were most impressed and will definitely recommend Roché Systems to friends”.